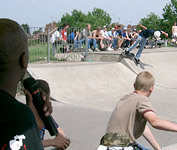 Team Extreme can organise and run a competition for BMX, skateboarding or inline skating to truly seal the day at your event. 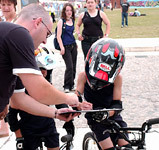 Our competition packages are flexible and can be tailored to suit your requirements. 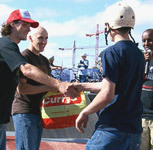 From small scale 'Jams' to compliment a skatepark opening, to full scale 'pro level' competitions with custom designed courses and prize money. • Commentator to announce the series of events. 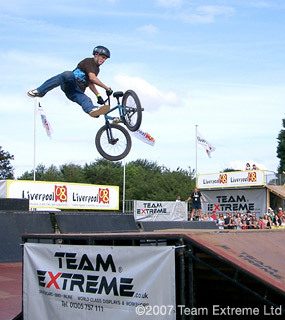 Just give us an idea of the scale of your event and we can handle the whole competition for you within one package.